Kids Free San Diego October Promotion Is Back! So many free things for kids to do in San Diego in October, including Legoland, Sea World, San Diego Zoo and much more. 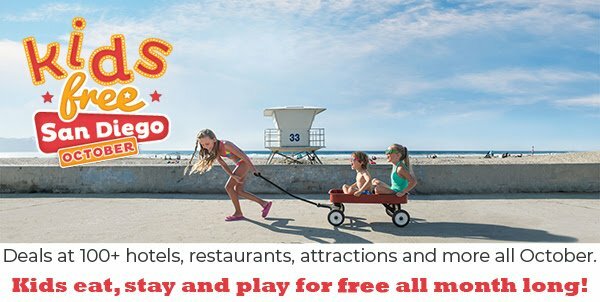 Kids Free San Diego October promotion is back! And the best part is that some deals at participating locations are available now and last all October long. See what’s happening below, this is just a start as the participation list of offers is growing We will be sure to update this post if we learn of more participants. If you are considering a vacation, now through October would be a great time, as you will save a ton if you are traveling with kids. Many of the local hotels offer kids eat free options for the month of October too, as another way to help you save, so be sure to ask about those. 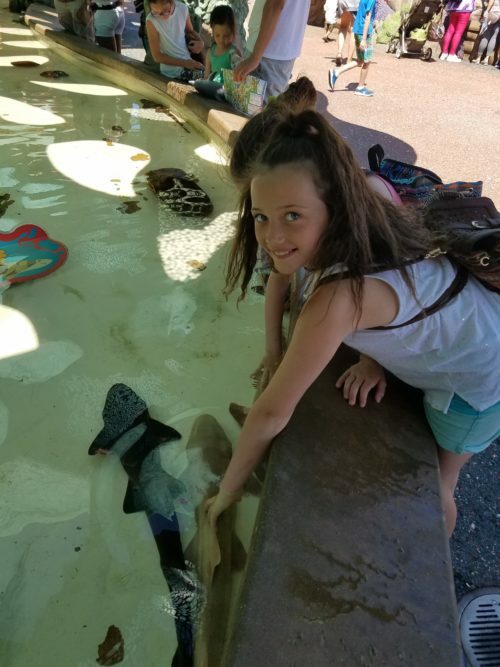 Last summer we took our kids to San Diego for a week, and visited the San Diego Zoo, Legoland, Sea World, and Old Town San Diego. We loved every minute of that trip, and hope to get back soon. You could make a trip up to Disneyland from there too, but the San Diego area is a great visit all in its own right, and here are some super savings to make that happen! 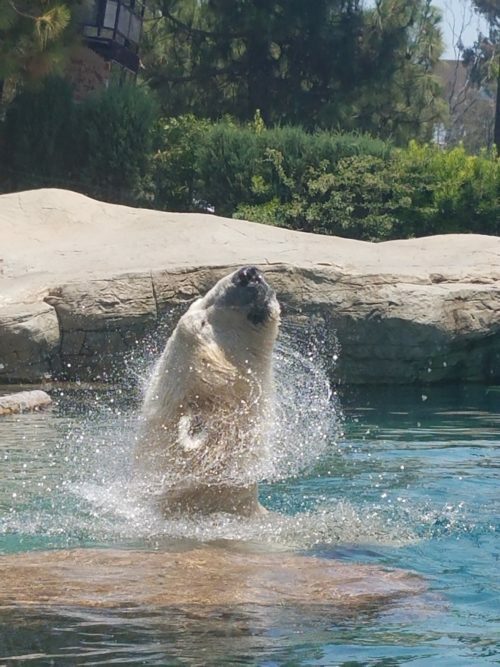 We visited the zoo in July, and loved it. It is a beautiful walking zoo, and there is an air tram and buses as well. If your kids like animals, this makes for a wonderful day, especially when kids tickets are free! My girls really enjoyed SeaWorld too. We loved the shows, and the learning exhibits. I loved that it was a lot more then just theme park rides, and we learned a lot about the sea life there. Legoland is great for younger kids. It does have a waterpark onsite (that is an add on feature) but we recommend adding that if you are going on a hot day. Old Town San Diego was a highlight for us. You cannot beat the homemade tortillas you get at some of the restaurants. It was one of our favorite meals from our vacation and we cannot wait to go back! If you do decide to go to Disneyland, aRes offers discount tickets there as well. 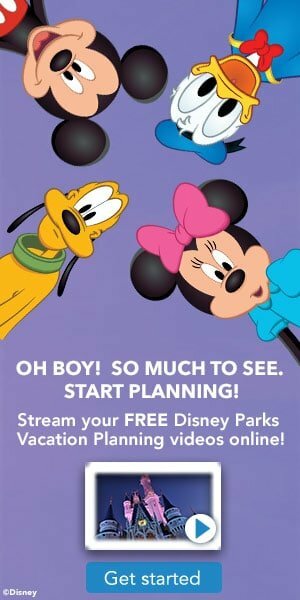 You might also want to check out Disneyland Deals page here, for many more money saving articles you can use on a Southern California vacation.